It’s safe to say that Austin Leeds means business in 2013 as his second single of the year touches down no less than a month after “OK!” was let loose on the world. “OK!” found itself climbing the Beatport charts in no time at all following a hotly anticipated release on Hamachi Sounds. 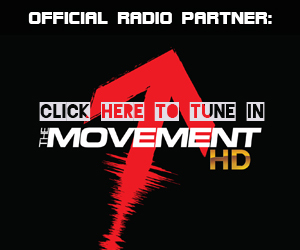 “Eleven” is a full-fat EDM ripper with a bass-line capable of serious dance-floor destruction to any club on earth. Austin’s emerging trademark for cosmic melodic breaks followed by mind-boggling bass is evidently striking a chord with the Dance music world, following a succession of impressive support on recent releases. Austin’s pristine production values are on show again in “Eleven”, which is an expertly crafted House banger that perfectly shows off his impeccable focus on quality sounding dance music. 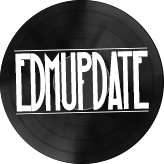 From crisp and clean drums, to a thunderous modulated bass synth – the EDM hero continues to show the world and beyond what he is sonically capable of in the studio with devastating results. 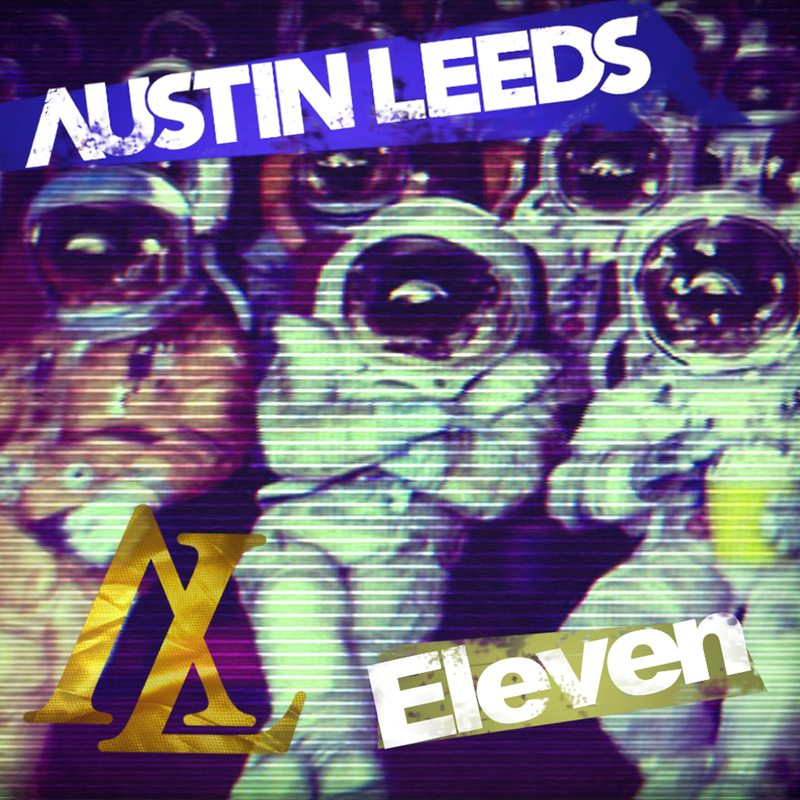 Austin Leeds proves once again why he’s set for big business in 2013 with a second hit that is making waves on the Dance music seas. With this being number two of the year already – we can be sure that Austin has a trick or two up his sleeve as we head into the spring. Be sure to keep locked onto Austin’s social media network to keep right up to date with all news, music, events and more from Austin and Hamachi Sounds.